The daughter of a meteorologist, Isabelle Doyen grew up in Tahiti surrounded by the aromas of tropical flowers and exotic fruits. Doyen attended the prestigious Institut Supérieur International du Parfum de la Cosmétique et de l'Aromatique Alimentaire (ISIPCA) in Versailles. After graduating, she developed an international reputation for her transparent, ethereal work for Annick Goutal. Doyen and Goutal co-composed many of the iconic French house's most beloved fragrances including Heure Exquise, Eau de Monsieur and Sables. 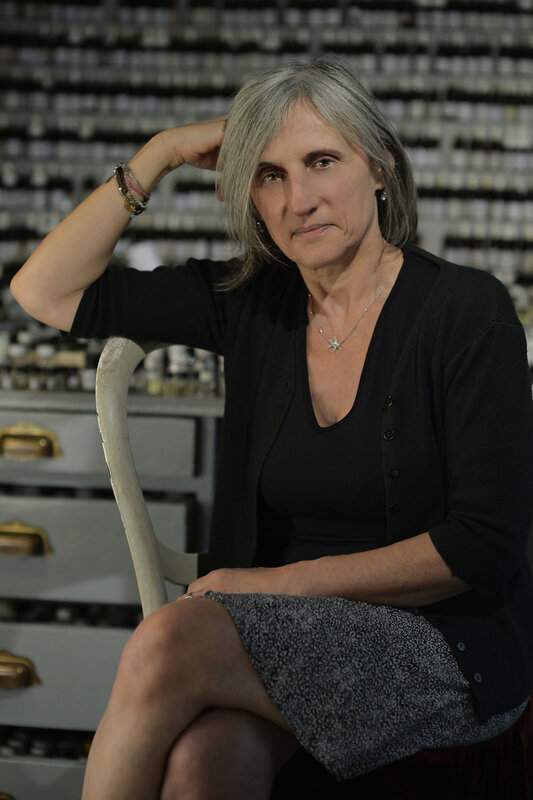 In the years following Goutal's tragic passing, Doyen has worked alongside Goutal's daughter Camille as the in-house parfumeur at Annick Goutal. Doyen has also composed fragrances for Les Nez.